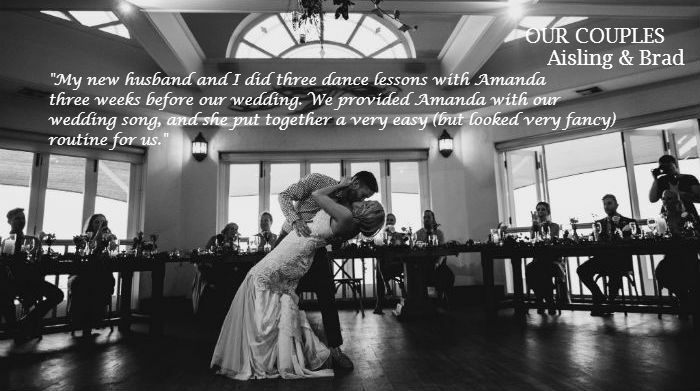 Chase Dance, the specialist in teaching wedding dance choreography, providing a safe and comfortable learning environment so you can enjoy your first dance with confidence. Don’t worry! 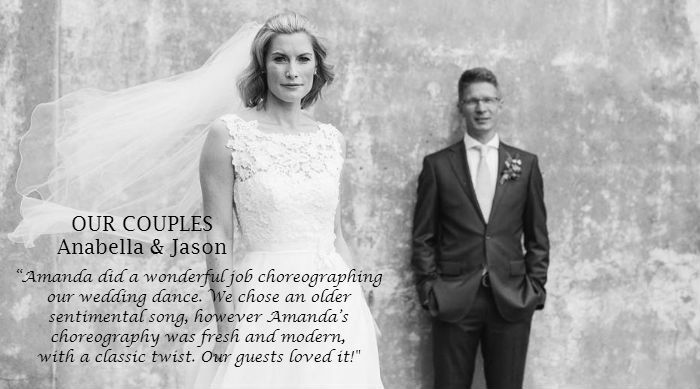 We have everything you need to get you dancing confidently on your wedding day. It’s never too late to learn how to dance! 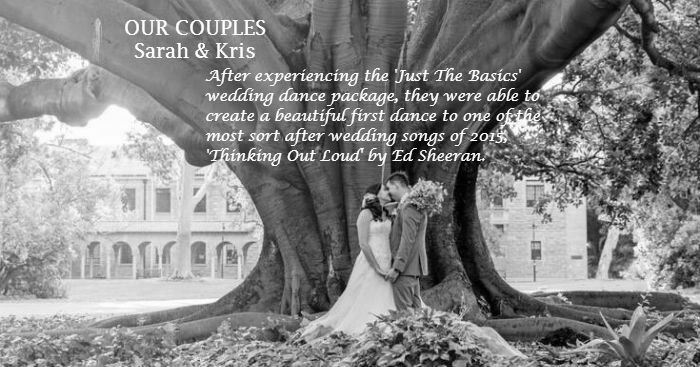 Even if your wedding day is in less than a month’s time, we can teach you how to accomplish the impossible and get you feeling happy and confident by the time you hear your wedding song playing. Will my partner like it? Yes! 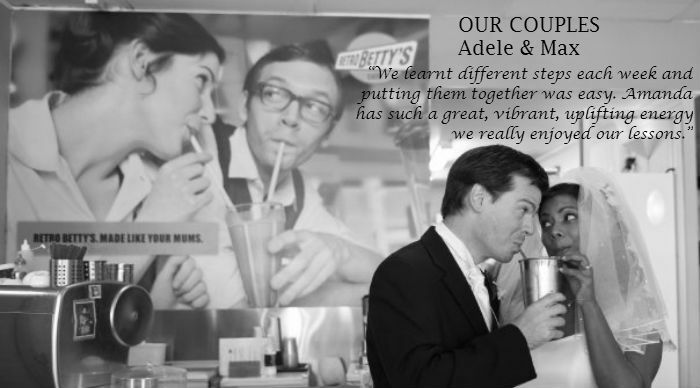 Within minutes you’ll both be laughing and enjoying yourselves. You’ll both quickly discover how much fun dancing is as you learn cool and impressive moves that will have you both feeling confident.